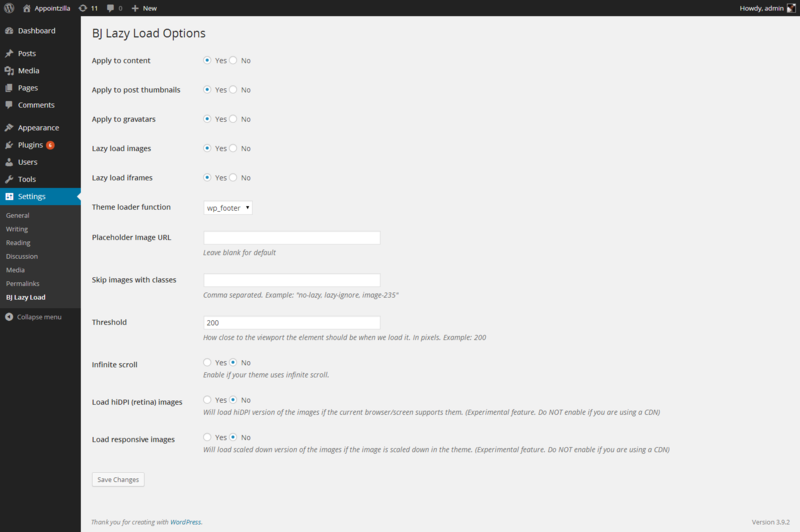 WordPress plugins are great tools for adding and extending functionality to WordPress. In this post, we’re going to discuss 10 of the best plug-ins, you should have on your WordPress website. 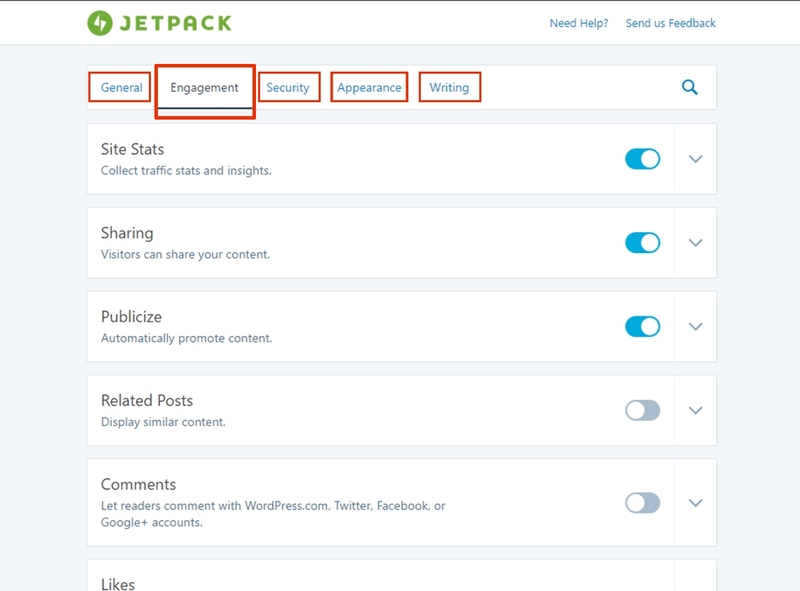 These plugins will add awesome functionality to your site. No matter what your website is about you need to have a contact page, where people can reach out to you. 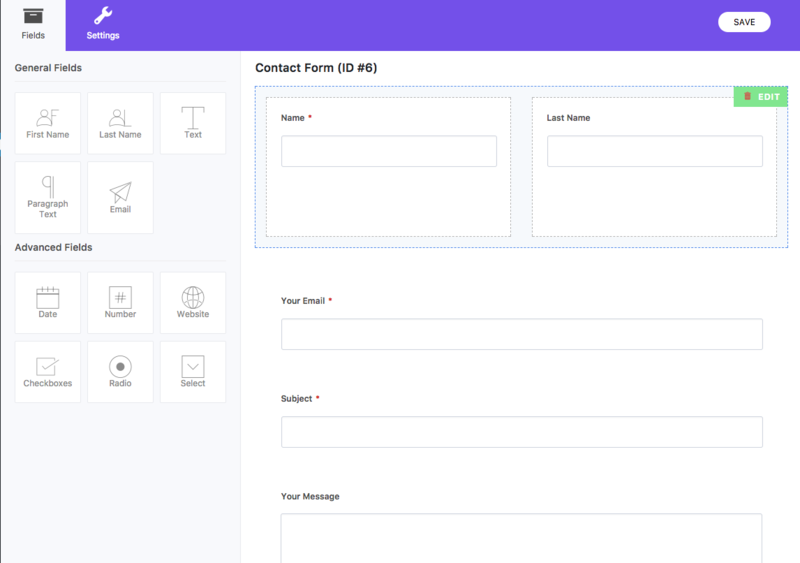 It’s a modern It’s a modern WordPress contact form plugin with drag and drop interface. 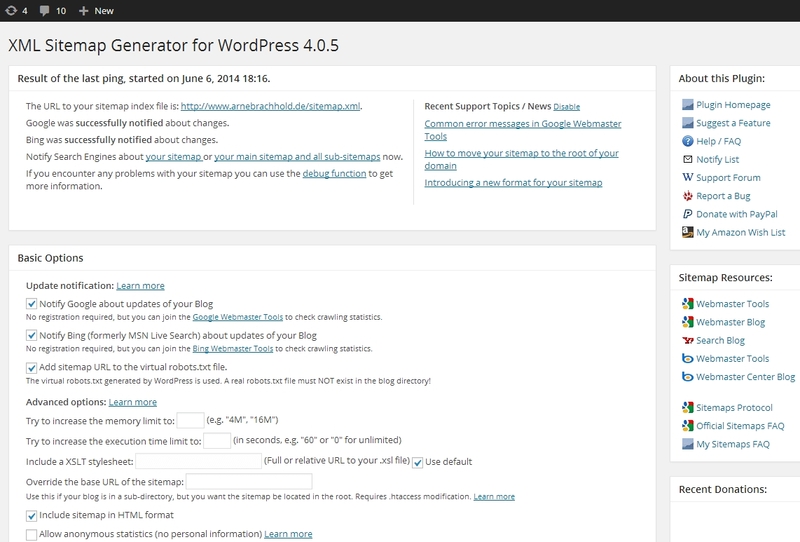 A truly brilliant plug-in developed by the WordPress team. 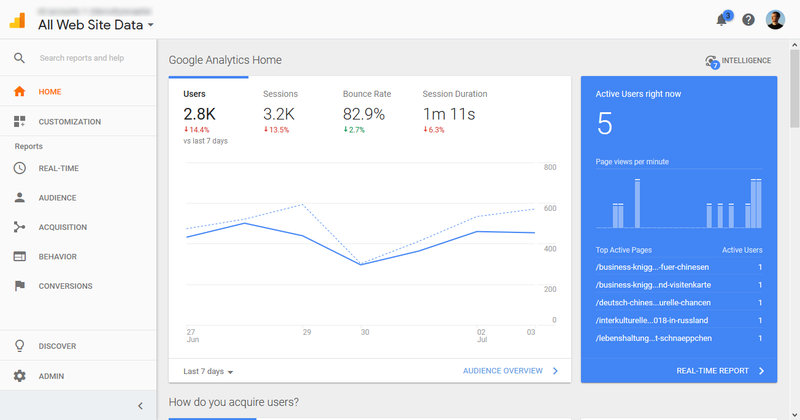 It takes care of a lot of security, website performance, traffic growth, image optimization, website appearance and a lot more. 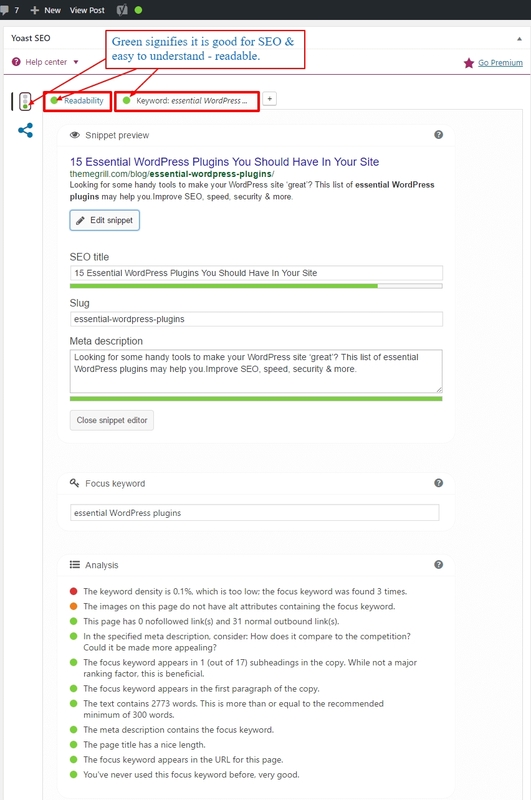 Yoast SEO is an awesome plugin which guides you all the way to create better content and improve your ranking on search results. It focuses on creating the content which is useful to the users as well as technically SEO friendly. The plugin helps the search engines like Google, Bing, Yahoo etc. to better index your site with a special XML sitemap. It displays the content (images) only when a user scrolls the page. Therefore, your site loads faster. Scroll box is a polite pop-up that allows you to capture email addresses from people who are already enjoying your content. Courses take a ton of time and effort to produce. You’ll want compensation for all that time you put in. That means you’ll need to charge students to access restricted parts of your site. 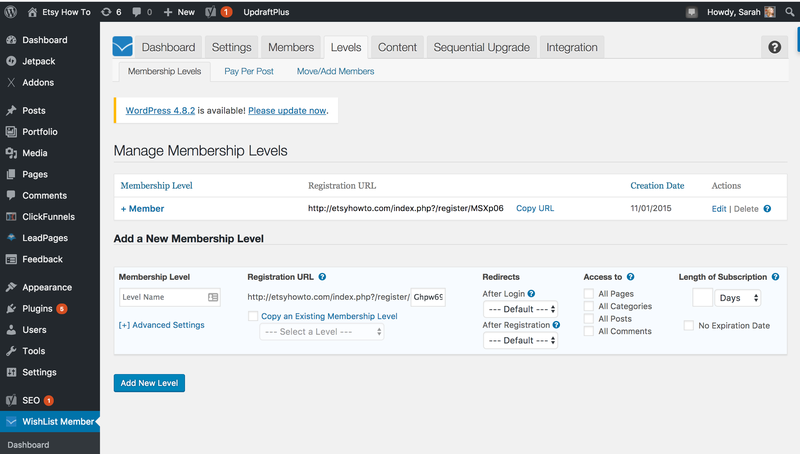 Wishlist is the plugin that can easily transform your site into a full-blown membership site. You can install it and it’ll help you edit not just your spelling like the traditional spellcheck, but also proofread for cliches etc. Very useful for fast writers. 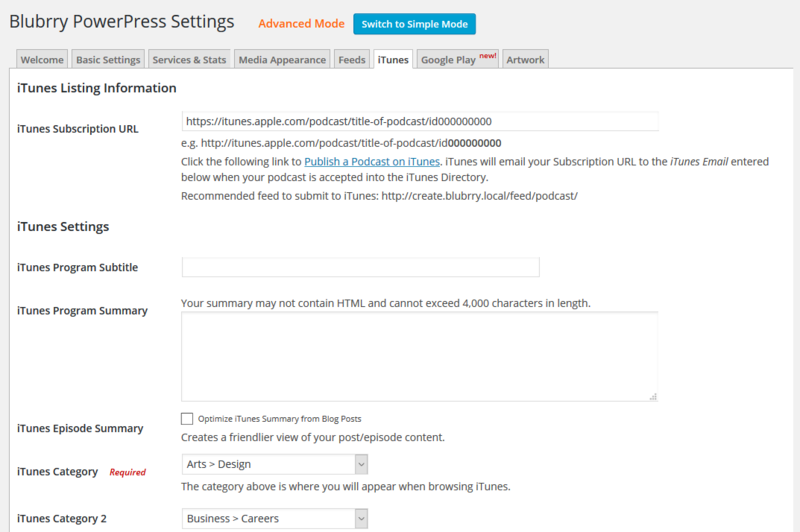 There’s a reason the Blubrry PowerPress plugin is a top choice for podcasters using WordPress.BluBrry allows you to control your information that is relayed to iTunes, SoundCloud, and other podcasting services right from your WordPress dashboard.